Do I need To Lay Screed In A Concrete Floor? What is the real difference between screed and concrete? The truth is that the same basic ingredients are used to create both solutions with only a few differences between them. 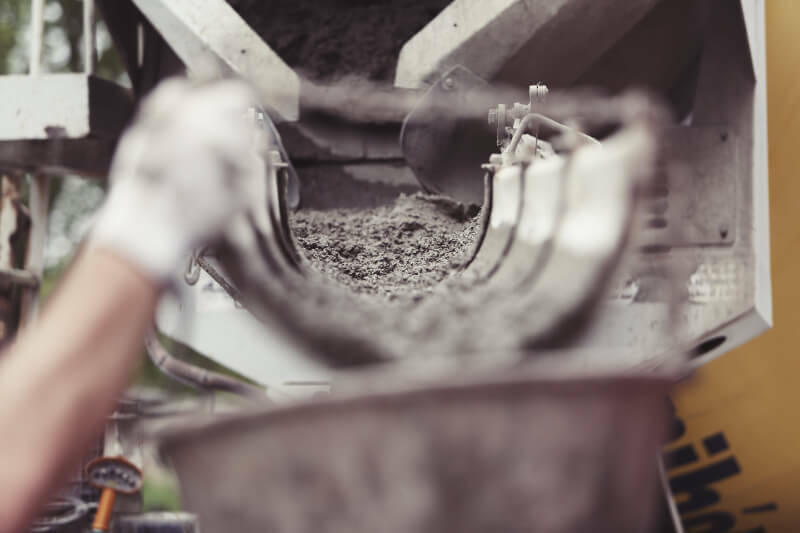 Physically speaking, concrete has a rougher texture than screed, which is why in construction it is laid much thicker and used for structural purposes. Whereas screed is generally laid over concrete, as a finish to internal floors, due to its much smoother texture. There are several types of screed, each one designed to fulfil a specific purpose. 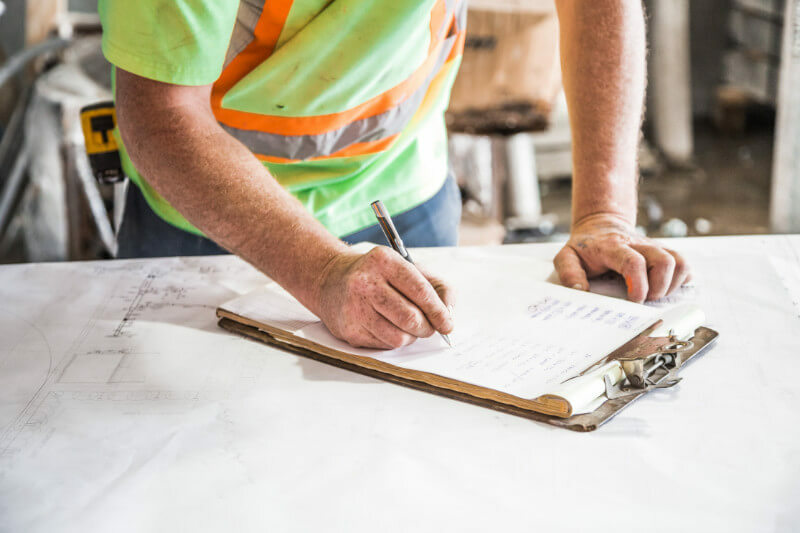 Yet, in general, the main reasons why you would want to lay screed on a concrete base is for aesthetical improvement and its durability, as it protects the concrete from strong impacts. This screed layer will help to level the surface where you will be laying your choice of floor covering. Another common use is to cover underfloor heating pipes. For those who are looking for a thermally efficient solution by installing underfloor heating, screeding is a must. Ideal for thinner applications, bonded screed is as the name suggests is fully bonded to the concrete base, so you won’t be hearing that hollow sound that you do when is unbonded. Contrary to bonded screed, unbonded is not applied directly to the base. Instead, it is laid on either a polythene sheeting or a water-resistant membrane that separates the screed from the concrete base. If you are looking to install underfloor heating in your home or workplace this is your ideal type of screed. It is, in fact, a variation of unbonded screed that is laid above a layer of insulation to create thermal insulation. If you are not sure of which type would suit your individual needs best the Paul Villiers expert team is always happy to give you advice. We are fully trained and qualified to produce the highest standards of flooring screeds. Give us a call today to find out more or request a quote.